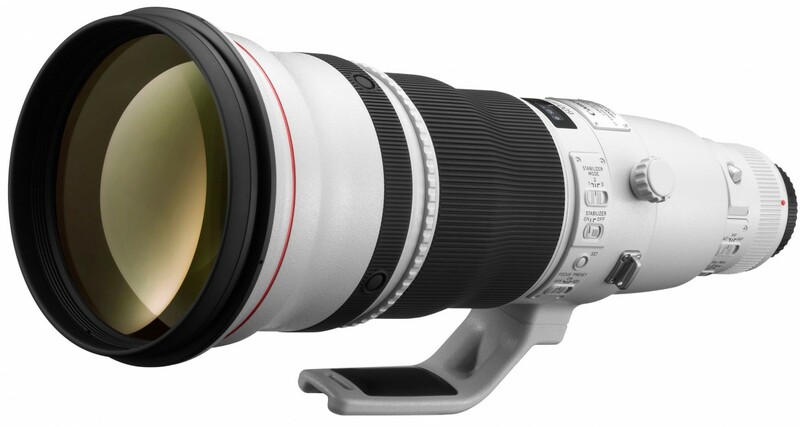 All types of Canon Lenses and their description, specs and reviews in this category. 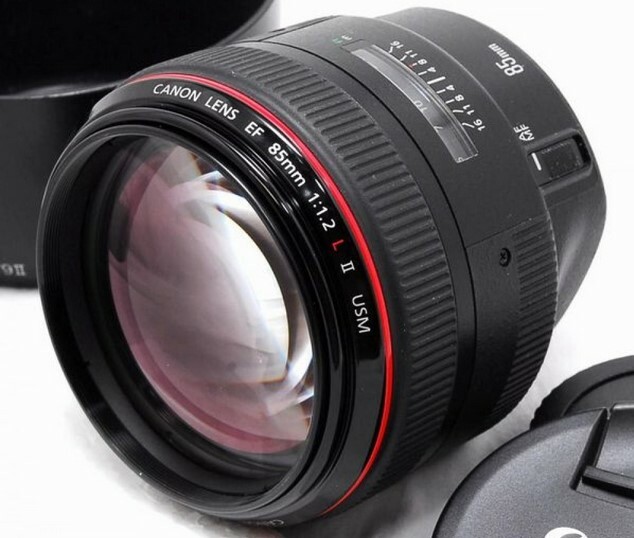 Canon EF-S 18-55mm f/3.5 – 5.6 IS lens is a standard prime and next generation kit lens which is specially designed for Canon EOS APS – C DSLRs cameras and features the smaller size of APS – C image circle. 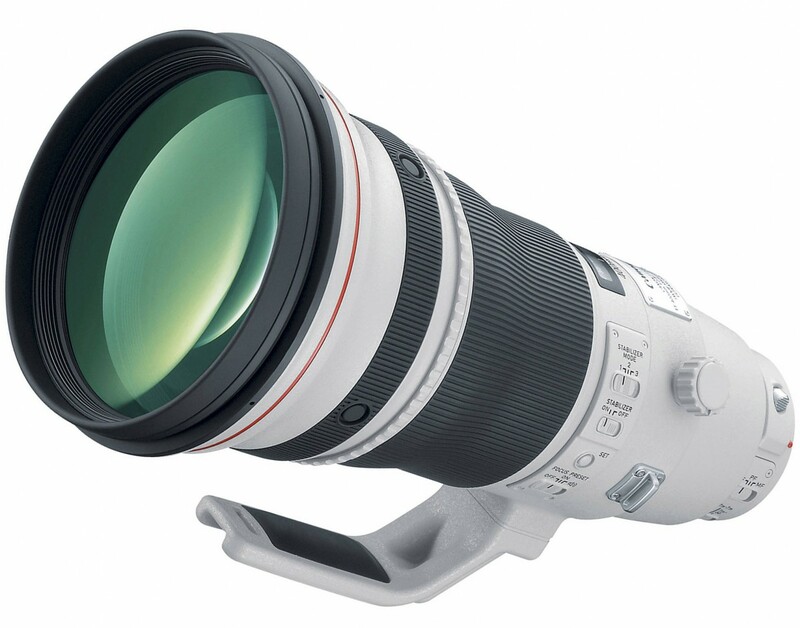 This Canon’s wonderful lens was introduced in 2007. The superb focal length range of 18 – 55mm is equivalent to approximately 1.6 x: 29mm – 88mm. The 18 – 55mm standard lens is ultra light weight (200 g / 7.1 oz) and compact with notable minimum focusing distance of 9.8 inches / 0.25 m. The Canon EF-S 18-55mm f/3.5 – 5.6 IS lens has Super Spectra coatings and especially shaped elements to restrain flare and ghosting caused by reflections of digital camera sensors. The front element of the lens extends and rotates throughout zooming and focusing. The lens uses AF (DC motor) to get fast, accurate and silent autofocus. 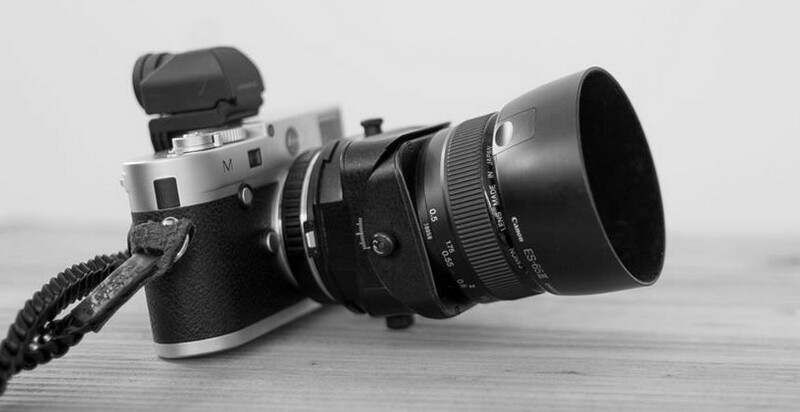 FTM (full – time manual) focusing is not possible in this camera lens but manual focusing is available with the AF / MF switch. The Canon EF-S 18-55mm f/3.5 – 5.6 IS lens presents 4 – stops IS (image stabilization) technology or sharper wide open Image Stabilization lens to correct camera shake problems. With fabulous IS technology, the lens features tripod sensor and mechanical panning detection. The lens’ closest focusing distance delivers an excellent MM (maximum magnification) of 0.34 x at 55 mm. For the high image quality and ultimate sharpness, the Canon EF-S 18-55mm f/3.5 – 5.6 IS lens provides very well optical performance. Color balance and contrast are very good with controlled vignetting and distortion level. The Canon EF-S 18-55mm f/3.5 – 5.6 IS lens is more lighter, smaller and inexpensive than Canon EF-S 17-85mm f/4-5.6 IS USM Lens. The lens features 6 aperture blades for outstanding background blur quality and provides optical construction of 9 groups including 11 elements with 1 aspherical element to correct chromatic aberration for brilliant picture quality during zooming or focusing range. 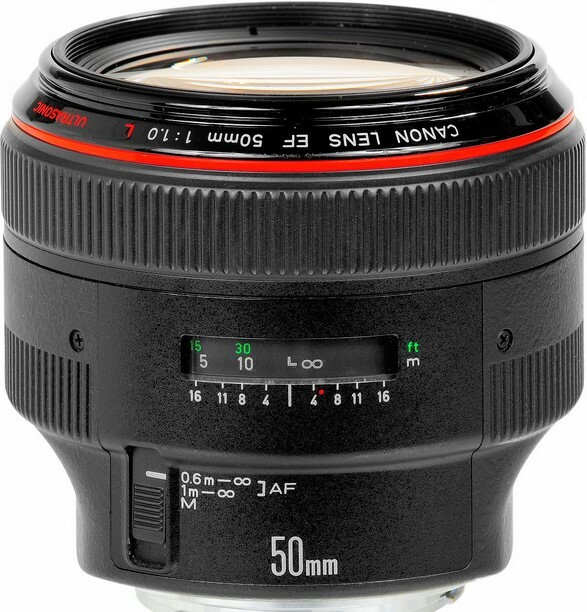 The Canon’s prime standard lens has a plastic barrel and mount with a very larger and a small focus zoom ring.